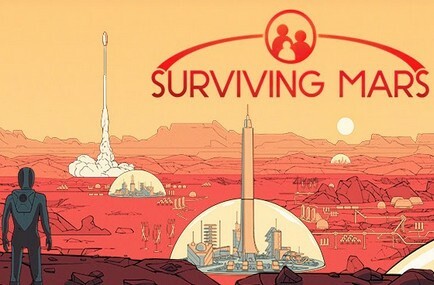 Martian colony sim, Surviving Mars is getting its first expansion titled Space Race. The expansion will focus on rival colonies and mission sponsors as they compete for the limited Martian resources. There's no release date announced just yet.